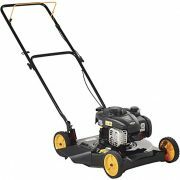 ECHO SRM-225i 21.2cc Line TrimmerThe ECHO 17 in. 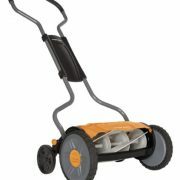 21.2 cc Gas Trimmer is an ideal choice for your project. Featuring a 17 in. 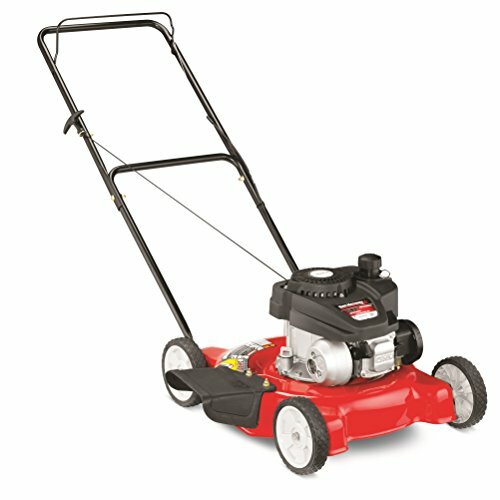 cutting width, this gas trimmer makes quick work of difficult trimming. 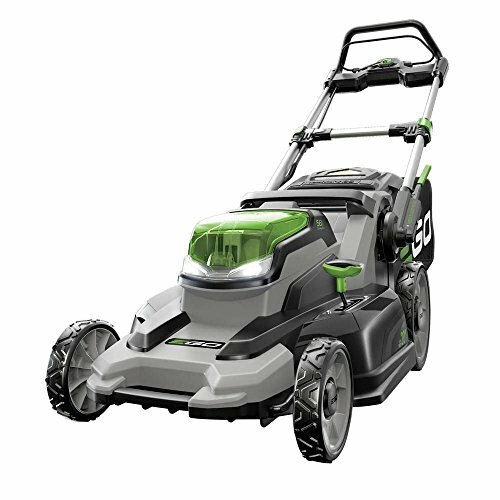 The trimmer has a 2-cycle 21.2 cc Power Boost Vortex engine that uses a mix of gas and oil for powerful operation, and a Speed-Feed trimmer head to help you load the line quickly. 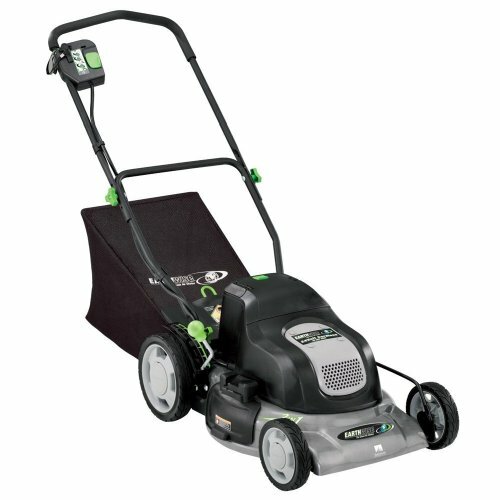 This versatile trimmer has a commercial-grade felt air filter, and the 59 in. 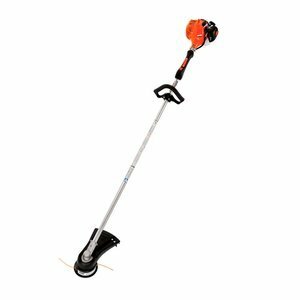 straight shaft provides excellent reach for getting to hard-to-reach locations.